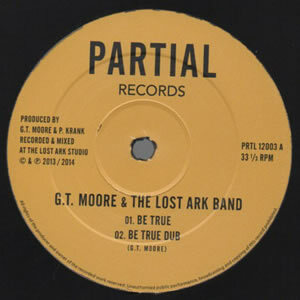 London based roots reggae label Partial Records has released 4 tunes of latest album of G.T. Moore & The Lost Ark Band : 'Seek The Kingdom First' on 12" Vinyl. Also having planned the re-release of Utopia 7" in a couple of weeks!